If you would like to exchange links please contact us with all your information and we will reply to you as soon as possible. 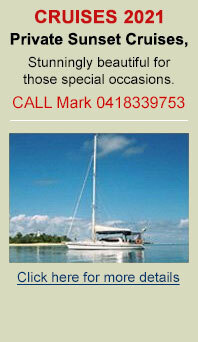 A site specialising in Australian boat charters and news - Everything relating to boating Australia! A comprehensive site with a wide range of Australian holiday product and tour options. A highly recommended web development company based on the Gold Coast, Queensland.